Your feedback matters us the most! The positive ones put a smile on our face and the negatives help us improve. Your suggestions made the community better, please feel free to suggest further. 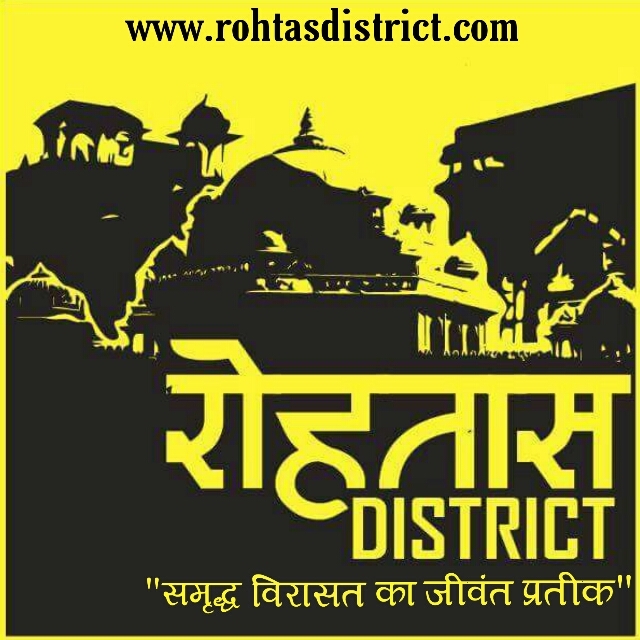 If you have any feedback, ideas, story leads, comment or thoughts to share with us, Contact as by dropping an email at : rohtasdistrict@gmail.com or fill up the form below.